One important factor in the success of website performance is the speed. We cannot ignore the fact that Internet users generally do not want to waste their time in search of information. So if your website is not loading fast or slow in performance, of course you will lose more potential customers rather than attract them. "All tests are done with real web browsers, so the results match the end-user experience exactly. 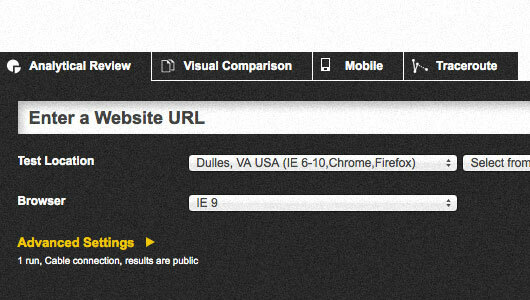 This tool use a bunch of instances of Google’s Chrome web browser to load websites, record performance data, and so on. 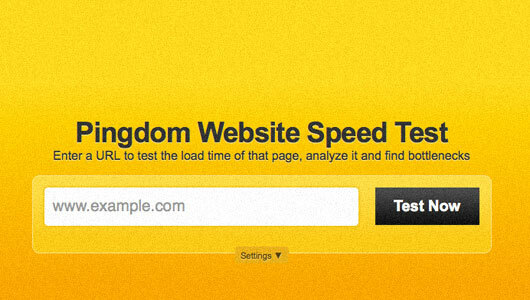 Tests are done from dedicated Pingdom servers." 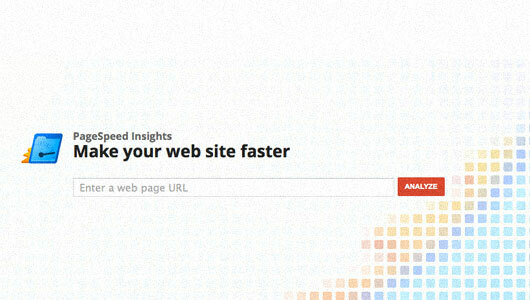 "PageSpeed Insights analyzes the content of a web page, then generates suggestions to make that page faster. Reducing page load times can reduce bounce rates and increase conversion rates." "Run a free website speed test from multiple locations around the globe using real browsers (IE and Chrome) and at real consumer connection speeds. You can run simple tests or perform advanced testing including multi-step transactions, video capture, content blocking and much more. Your results will provide rich diagnostic information including resource loading waterfall charts, Page Speed optimization checks and suggestions for improvements." 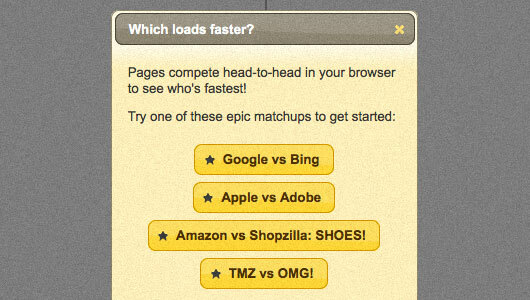 "Pages compete head-to-head in your browser to see who's fastest!" 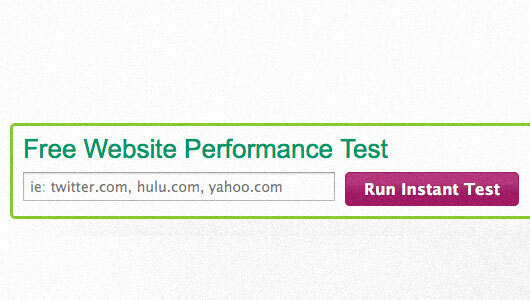 "A quick and easy free website performance test to get performance data on any website without having to create a test script."